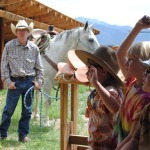 Do you want to learn about Animals on the Ranch? 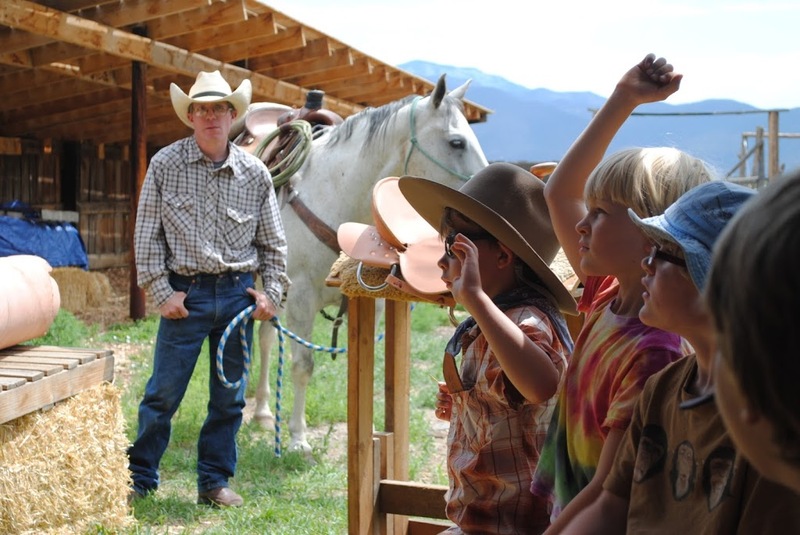 Or try your hand at Traditional Skills ranchers would have used “back in the day” such as roping, leatherworking, or fiber arts work? Maybe Farming is more of your thing? 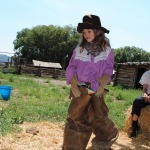 Our summer 2015 Farmhands for youth ages 5-12 has something for everyone! This year’s line-up is a blend of some of our tried and true favorites with some new twists, combined with some new offerings. New this year are some programs specifically designed for younger or older youth. You will find that some of our offerings are for the full range of 5-12 year olds, while others are for either 5-8 year olds or for 9-12 year olds. 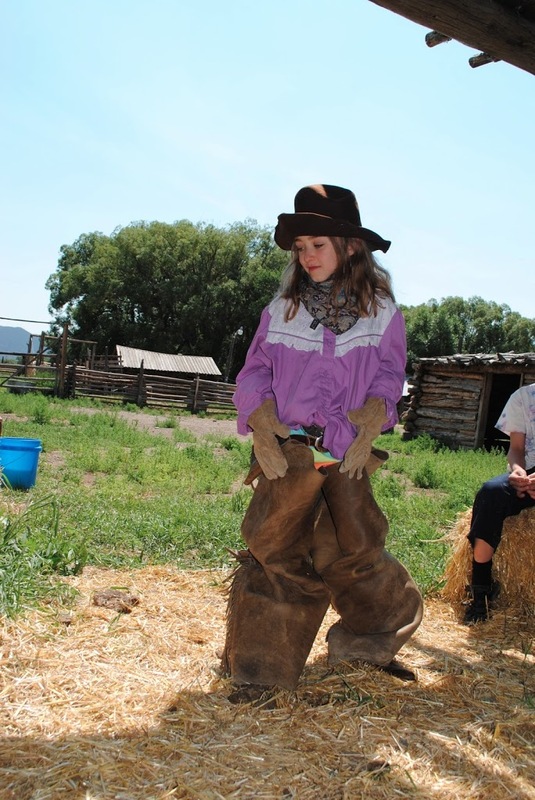 Our programs will take place at the Hutchinson Homestead and Learning Center, Moonstone Farm, The Morgan Center, at the Meadows Farm in Buena Vista, and at the Salida School Garden. For more information or to register CLICK HERE! Like the bluebirds returning in the spring, sightings of Guidestone staff in area schools increases this time of year. Our elementary Farm to School classroom visits and field trips are upon us, and for our older students there is a wide variety of service learning opportunities!